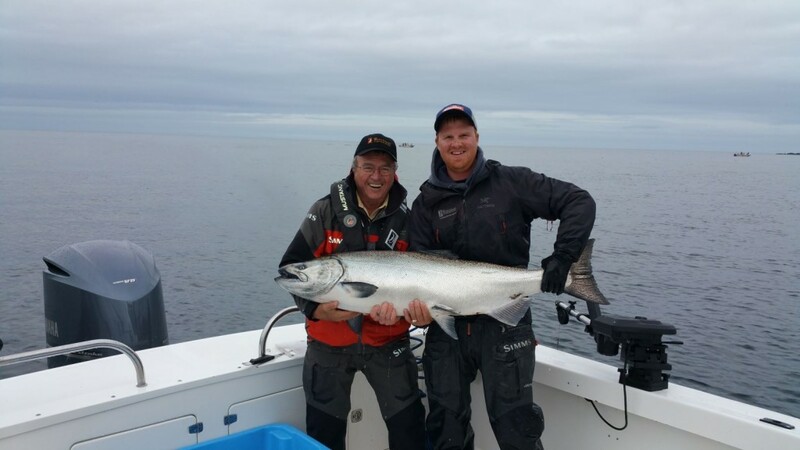 The World’s Best Salmon Fishing Experience! 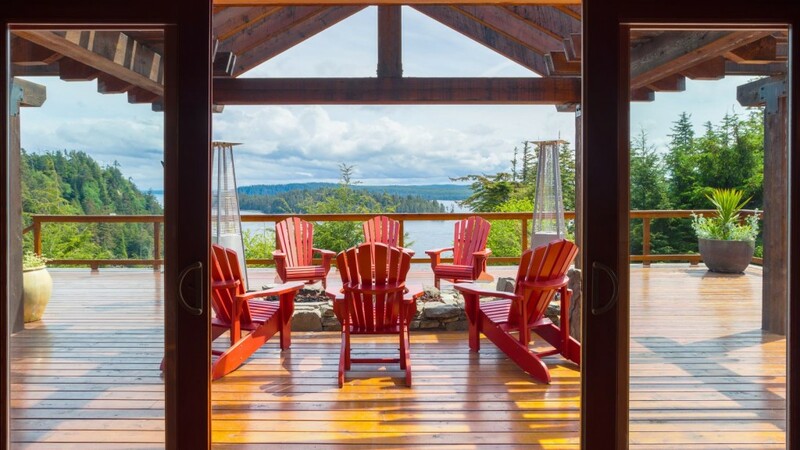 We boast three unique lodges: The Clubhouse, The Outpost and North Island Lodge. Each one offers a slightly different adventure, but they all have one thing in common: convenient proximity to the world’s best ocean fishing. 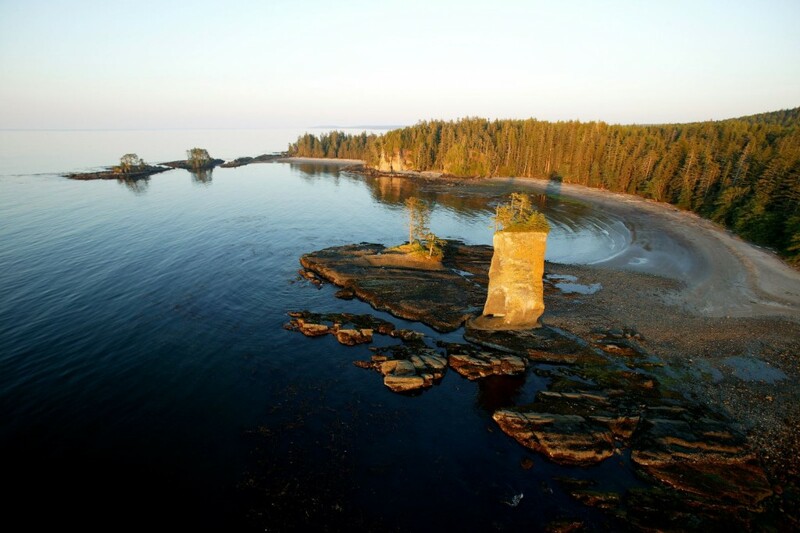 Formerly the Queen Charlotte Islands, Haida Gwaii is located in northwestern British Columbia just south of Alaska. Although the area’s remoteness initially presented many challenges, we rose to them. Because we determined way back in 1988 that there was no better spot on earth to offer a fishing and wilderness hospitality experience. 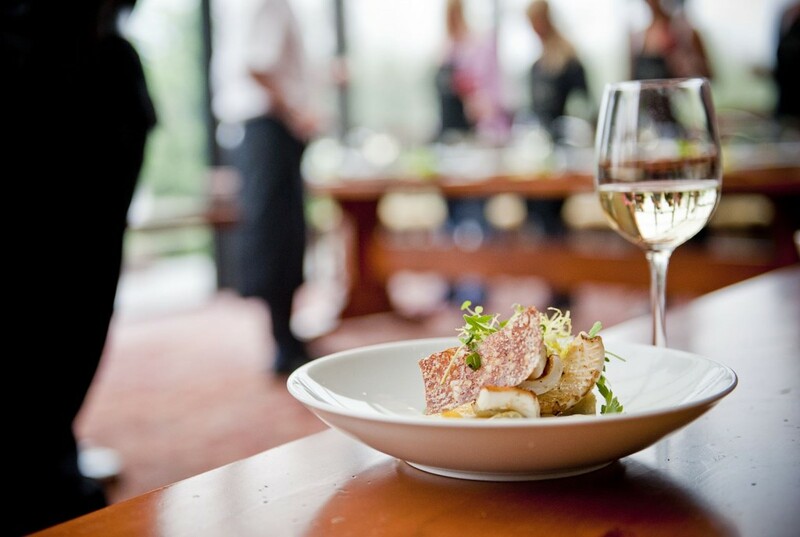 A foodie paradise, menus include local BC seafood as well as premium meats and poultry. If we can source something locally, we do. In fact, much of our specialty and organic produce comes fresh from Haida Gwaii. Of course, we also pair a well-stocked wine cellar and bar to go with your dining experience. A visit to one of our fishing resorts is more than just a fishing trip; it’s a fishing experience. Our fishing, location, service, staff and accommodations are all world-class. 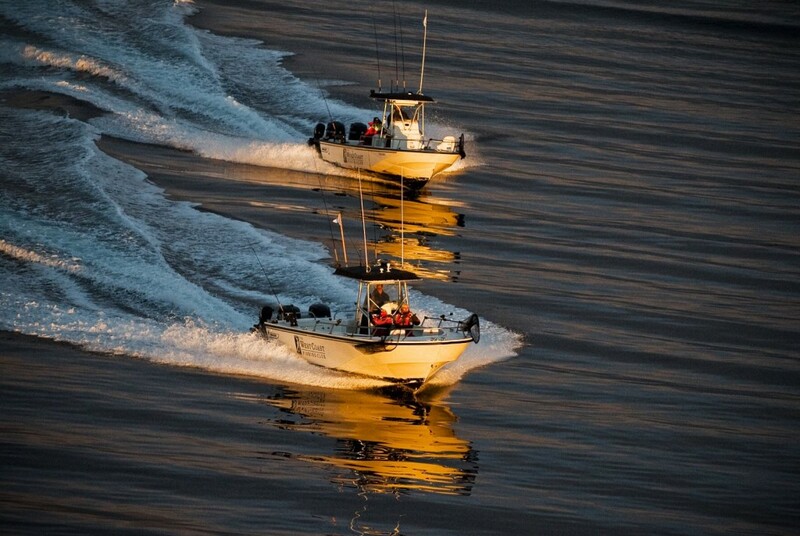 Not only will you be fishing some of the most abundant runs of Salmon on the coast, but you’ll also have the best boats and equipment and be in the company of the most experienced and knowledgeable guides in the Pacific Northwest. For more information please call us TODAY at 1-888-432-6666, fill out a online inquiry below or feel free to browse the rest of our site.